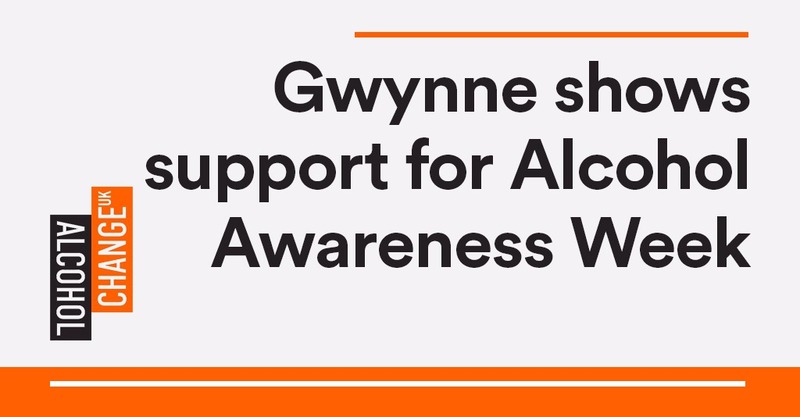 Denton and Reddish MP, Andrew Gwynne, has this week joined over 1,700 community groups around the country to support Alcohol Awareness Week – more than double the number that took part last year. “Alcohol Awareness Week is a chance for the UK to get thinking about drinking. It’s a week of awareness raising, campaigning for change, and more. This year, the theme is Change.